Previous Bulk up your arms with Kapeish Sunda! 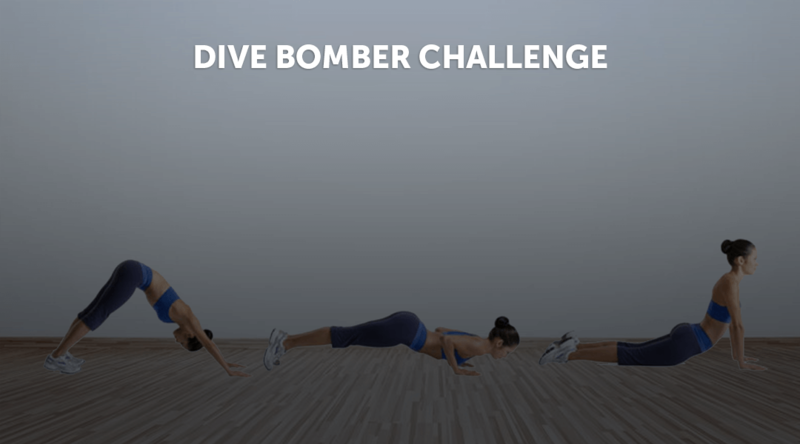 Meet the undisputed champs of the mobiefit BODY January Challenges! The much awaited names of the winners of the Young Guns January challenges are finally here! We had four amazing challenges with equally enthusiastic participants. But we have picked the ones that have surpassed the others and have won the challenges hands-down. 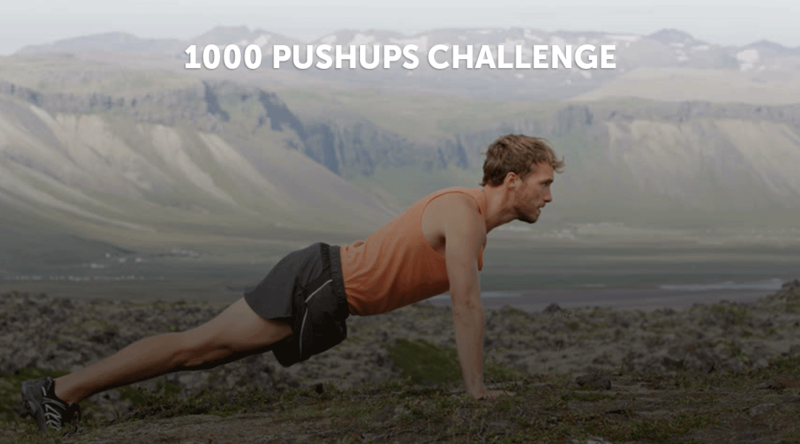 In February, we are bringing new Pushup, Squats and Crunches challenges with weekly winners. Watch out for these challenges this week! 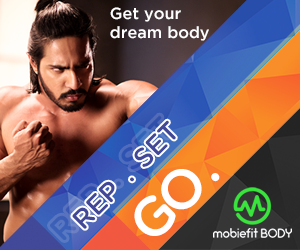 Download the mobiefitBODY app and keep up because you might just be our next winner! 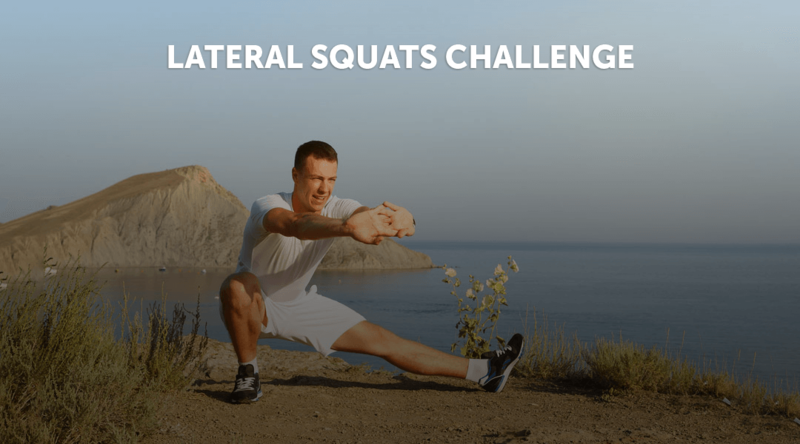 Divyanshu Tomar from Delhi wins the first place this time in the Lateral Squats Challenge with 392 reps. 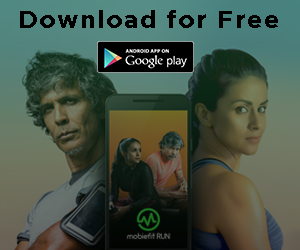 Followed by Parul Gahlot with 388 reps and Vishal Tomar with 367 reps, both from Delhi. Divyanshu wins Amazon gift vouchers worth Rs 2000 and the runners up get Amazon vouchers worth Rs 1000. 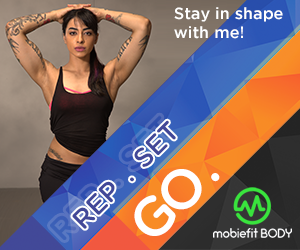 For the girls only Lateral Squats Challenge, Simranjit Singh also from Delhi won hands-down with 588 reps and goes home with Amazon vouchers worth Rs 1000. Great job you guys! 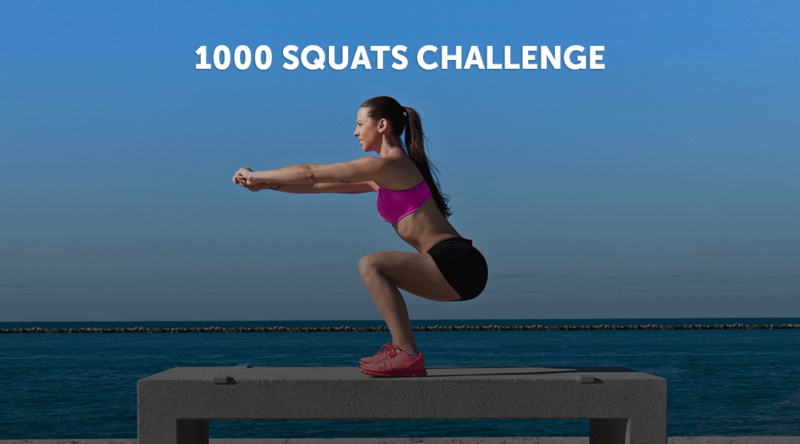 And for everybody out there who’s missing out on these challenges, what are you waiting for! 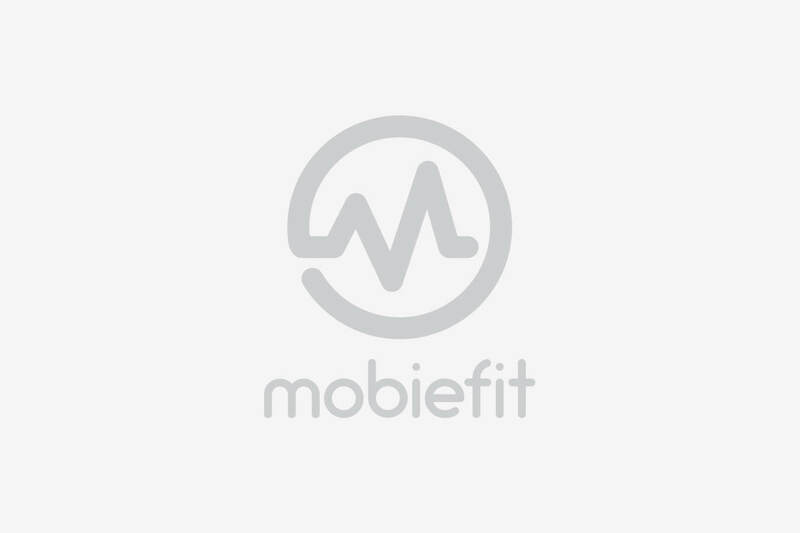 Download the mobiefitBODY app for fitness challenges and at-home workouts!